We are passionate about our core values, which contribute towards the positive culture that supports our employees, our customers and our community. 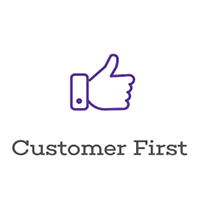 We establish lasting relationships, with our customers at the heart of everything we do. 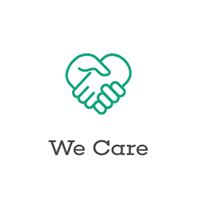 We care about what we do and about our community. We operate in a culture of respect, integrity, passion and innovation. 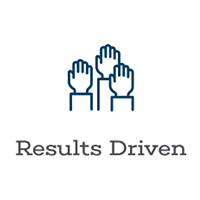 We focus on driving the outcomes which make our business successful. We value all of our colleagues, their ideas and their differences. We work together across functions to achieve our shared goals. 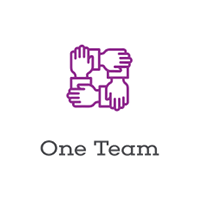 At Greenstone we value our employees and believe working together across functions will lead us to achieve our goals. With an engaging and inclusive culture that sets us apart from others, we strive to be an employer of choice and reward our team with a range of benefits and incentives.